Oliver Knight had already completed all the pre-operational procedures, gotten into a hospital gown and started his IV drip when the surgeon for his hysterectomy entered the room with a distressed expression — Knight expected bad news. As a transgender male, Knight had previously had a double mastectomy and taken testosterone for years. 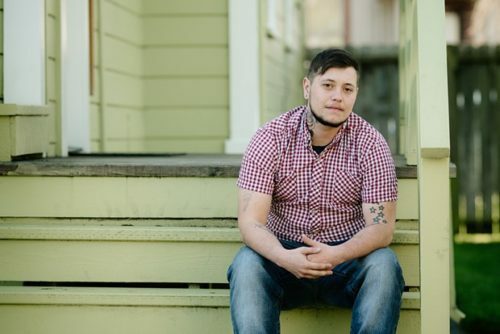 St. Joseph Hospital in Eureka, California was one of the only hospitals in his region, and he was delighted that it offered trans medical procedures. His hysterectomy was scheduled for August 30, 2017. He experienced an anxiety attack, thinking of all the mental and medical preparation he’d undergone just to get to his surgery date. He began crying and was given meds to calm him down.